He planted a church, ten years ago, with a handful of people in his parent’s living room. Today, Dean Inserra is pastor of City Church the biggest church in Tallahassee. 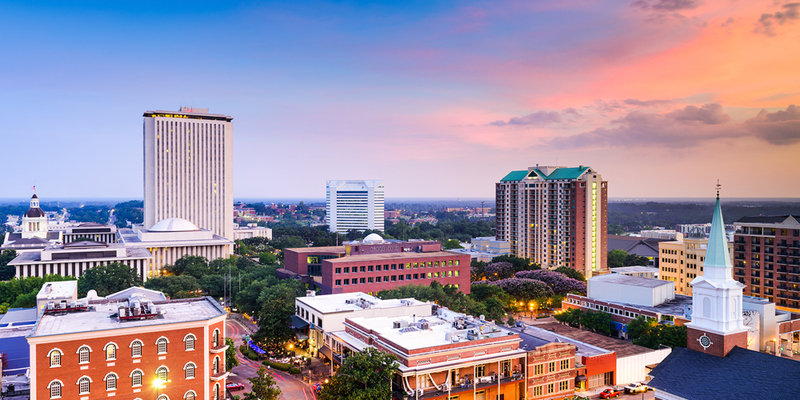 But his method is not what you’d think: City attracts people, not with killer coffee and cutting edge music, but by building relationships in the city of Tallahassee and by preaching the uncompromising gospel. Dean Inserra is a great friend. We chat about church planting, college ministry, and the ageless Tom Brady. Be prepared to learn and laugh.